Hey Ya’ll!! How was your weekend? I had a weekend mixed with relaxing, tackling my to do list, and fun times with friends. It was a good mix that has me recharged and ready for the week ahead! So first things first, my best friend who regularly shoots my blog photos had a beautiful baby boy last week. I’m so excited for her and her family! It also means I will be trying out some local Houston photographers while she is on maternity leave from taking my photos. I always love my photo sessions with her because they are usually half photo taking and half catching up on all of our life happenings. I’m going to miss it for the next month or so, but I am also loving the photographers I have worked with so far. Anyway, let’s talk about this outfit. 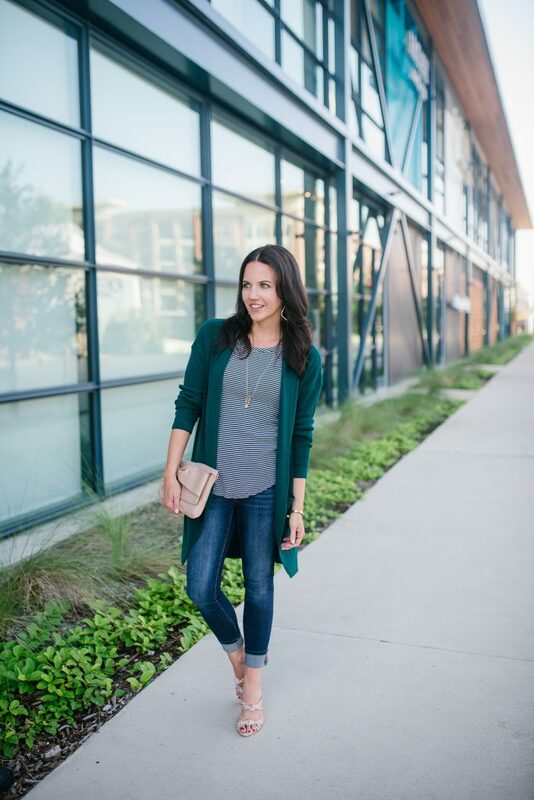 First off, this long green cardigan is part of the Nordstrom Anniversary Sale and comes in a few other color options. 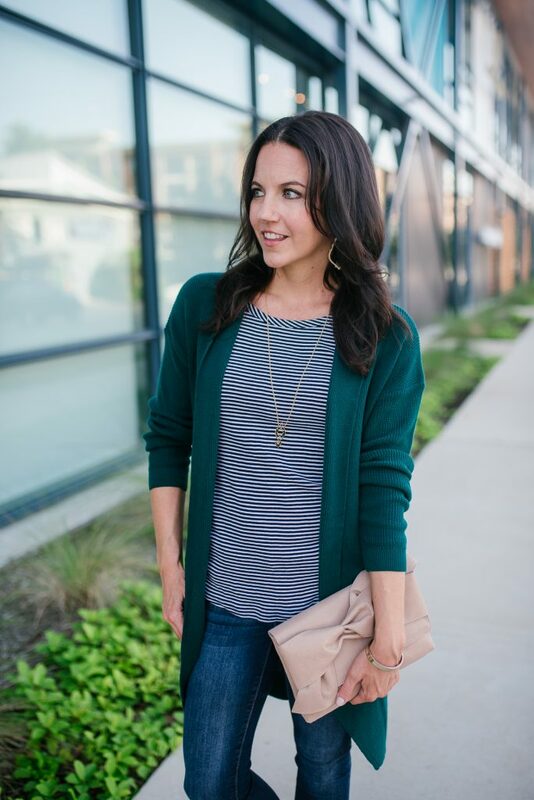 I have a short green cardigan and always wished I had a long one in the same color. When I saw this one during Early Access, I grabbed it quick! As someone who is always cold, I own tons of long cardigan in an array of colors. I often bring one with me to work or when I’m heading to someone’s house, even in summer, as I’m usually going to be cold. 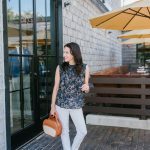 I wanted to share a few of my tips for how to wear a cardigan in summer months. First off, I usually make sure my outfit underneath can stand alone without the cardigan. It’s 100 degrees out right now, so I need to be able to take off my cardigan when I go outside. I usually pair with fitted tanks or tees for casual weekend outfits. For work, I will wear usually pair with everything. 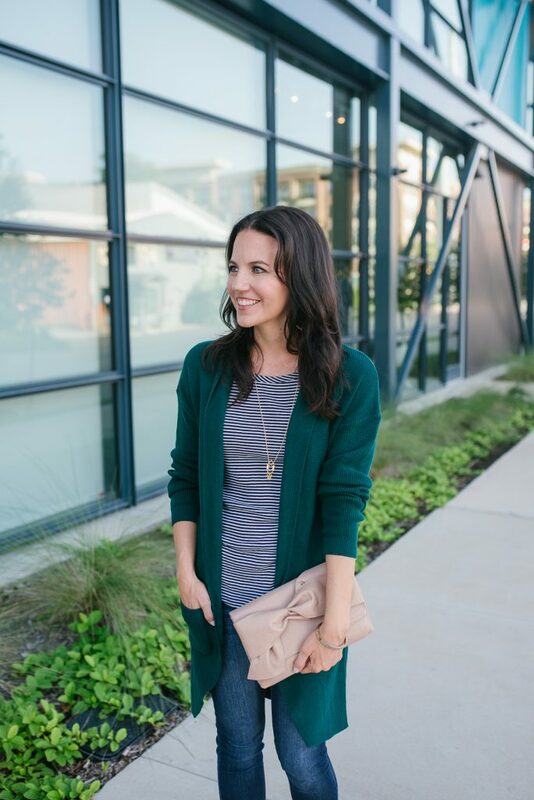 I find long cardigan work with all my work clothes. 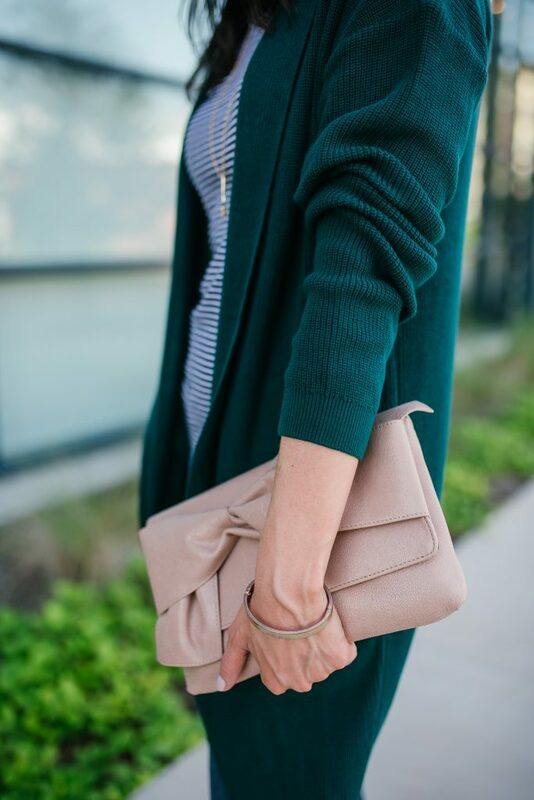 Second, push the sleeves up slightly to give the cardigan a lighter look. 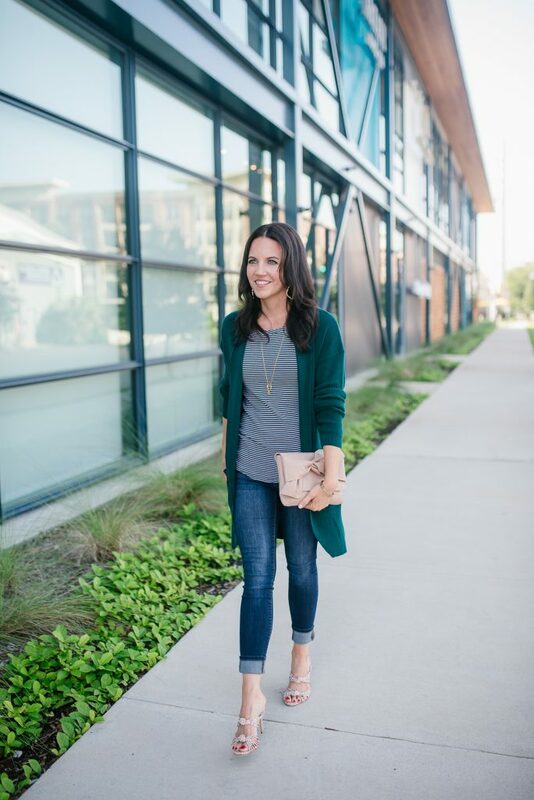 For jackets and cardigans, I like to push the sleeves up to about 3/4 length. I think it lightens up the look a little and gives it more of a spring or summer vibe. Third, pair with summer sandals. I love adding a fun strappy heel with this look to dress it up a little. You could also go with a wedge sandals or flat sandal too. 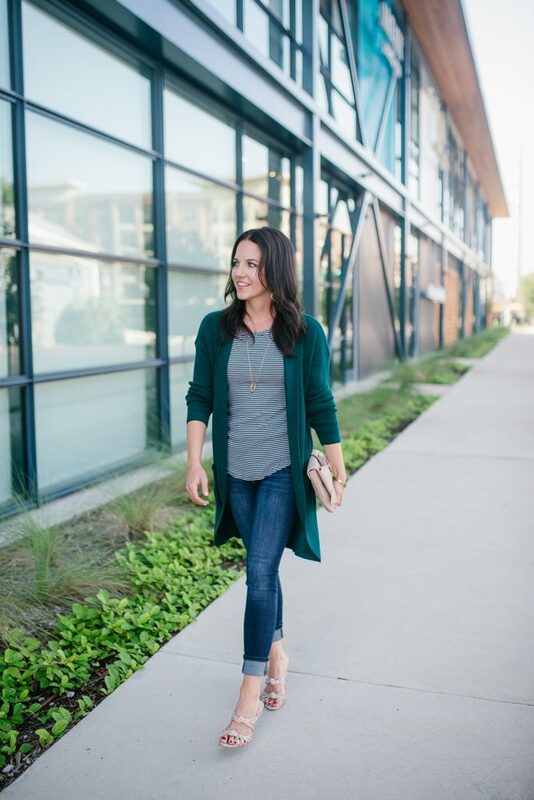 If you are always cold like me, I hope these tips will give you a few ways to wear your long cardigans while still looking a little stylish. 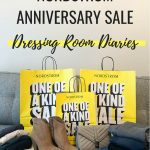 If you want to see more of my Nordstrom Anniversary Sale purchases, check out my post from the weekend where I styled all the pieces into some summer and fall outfits. Thanks for stopping by ya’ll! 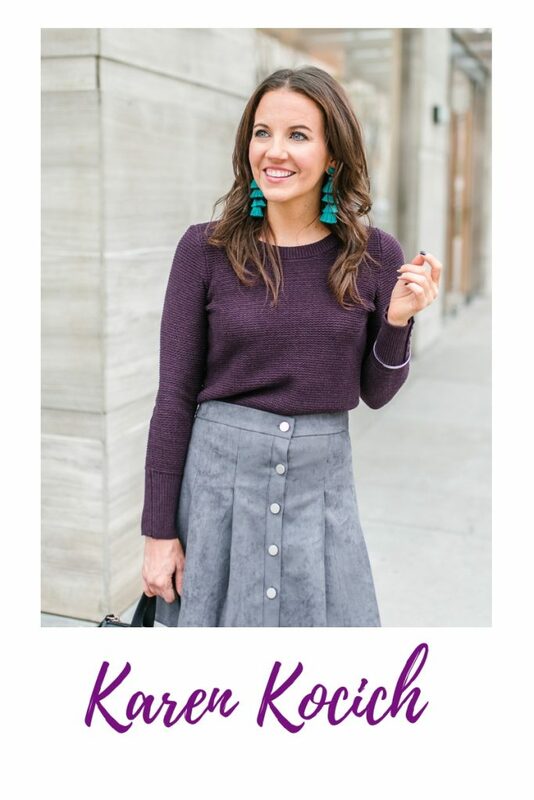 thanks for sharing this adorable look and tips. I love that you did a post about this!! Work it girl! Karen, I had my eye on that sweater but couldn’t pull the trigger in this hot summer weather. Darn! 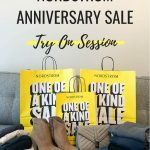 It looks great on you! Thanks for sharing and for sponsoring the Link Up. I love that color on you! 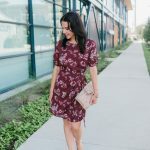 It’s so pretty and definitely one you can wear for fall too!